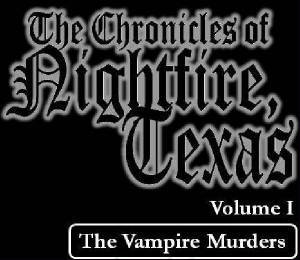 As a deceptively quiet night comes to a close, Janie Alberts, a woman who had lived a life filled with peace, never once making an enemy in all her eighty years, has been savagely murdered in her home, her throat torn apart as if by an animal. Under the dark, concealing cover of the very same night, two mysterious men have returned to town, each having spent years abroad after leaving under illicit circumstances, and both now trying to escape dangerous pasts that they dare not share with anyone. 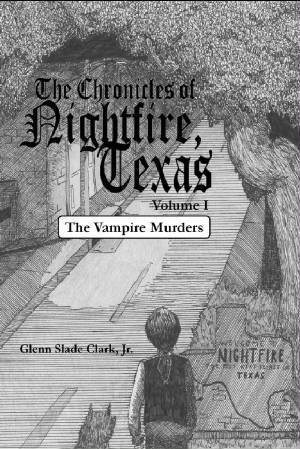 Stranger still, whoever has committed the murder now in question has purposely left clues to suggest the involvement of a vampire; a tactic that threatens to expose the darkest secret that the diminutive town of Nightfire, Texas has ever dared to keep.